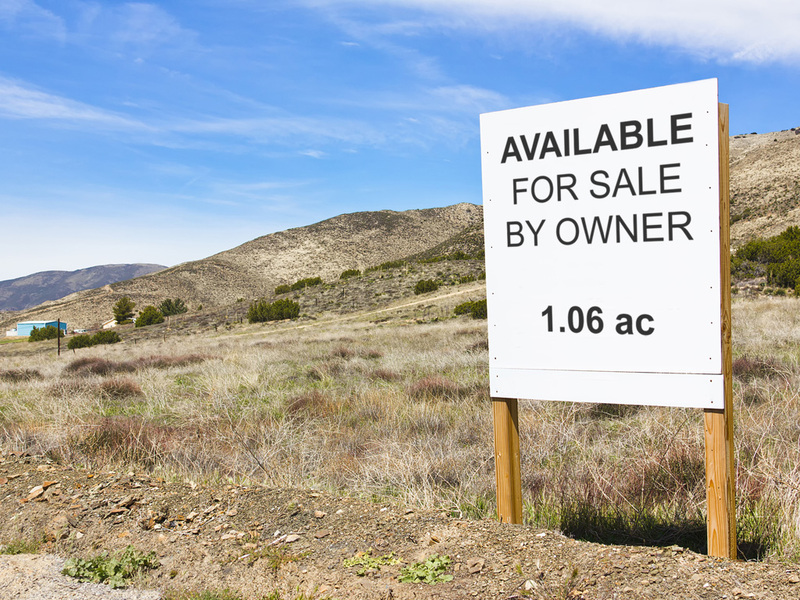 Purchasing a vacant lot or plot of land can be a very sound investment strategy. The land may even offer a number of opportunities for you to produce a steady stream of income. If you buy the “right” land, you might not even have to do anything with the property to recoup your initial investment. An unimproved piece of land is essentially a blank canvas on which you can do whatever you want, within zoning and building code. You can use the land to build a house or other property, then choose to live at that location or rent it out to other tenants. Some commercial properties allow you to build multiple small buildings or larger singular complexes. If you don’t want to do anything with the land itself, you can hold onto the title as an investment. Land is a resource that we can’t produce more of and everyone is willing to buy. Let your investment appreciate over time before selling it for a tidy profit. It’s possible for you to resell the property without ever seeing it in person! When buying any land it’s important to determine whether the plot is improved or unimproved. Unimproved land is defined by its lack of services and utilities such as electricity, water, telephone or even street access. These plots are just large, open patches of land. Attempting to build any sort of structure would take significant work, but some have easements in place to make construction easier. Unimproved land usually sells for very cheap. Improved land tends to have services such as electricity, telephone, water and sewage readily available. These plots are commonly controlled by zoning laws which dictate what can be built on the land and how those structures can be used. Because of their higher earning potential they are more expensive than unimproved plots. Before investing in any kind of land, it’s important to perform a title search on the property to retrieve a thorough record of its history and status. As the potential owner, it is your responsibility to determine what a property can be used for and which zoning laws it operates under. A full coverage property search will help you determine if there are any liens against the owner or evidence of encumbrances against the property. You also need to take the time to view any plot of land you’re interested in purchasing, or at least familiarize yourself with the topography. Certain geographical factors could mean higher costs for you. Land on a floodplain, for example, may be more difficult to insure than a lot on higher ground. Be sure to thoroughly research before making any purchase. Eastern Title & Settlement is proud to provide quick and cost-effective real estate closing and settlement services across the East Coast. Our four major locations in Maryland, Washington D.C., Virginia and Florida offer both local and nationwide service. Contact us today for more information.